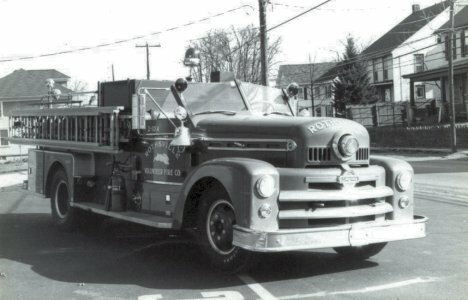 A 1954 Seagrave pumper was purchased in 1971 to replace the 1941 Hahn. The area was hit hard by the remenants of Hurricane Agnes in June 1972. The volunteers of the Rothsville Volunteer Fire Company put in many hours helping their neighbors as did many all along the path of the storm. The community of Rothsville was partically isolated during the storm as the roads leading to Rothsville were covered by water and torn apart by the water. The fire company became a shelter for displaced people. The Ladies Auxiliary provided food for these people and the firefighters during the ordeal. 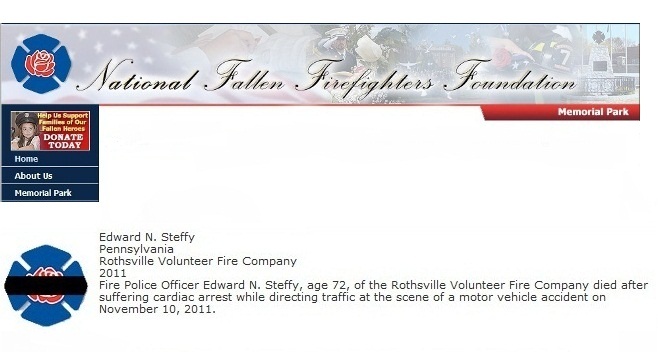 Here is the official Pennsylvania page. 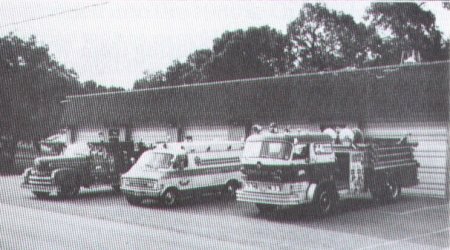 In 1975, the fire company expanded its station at 2071 Main Street. Three bays were added to the western side of the building. This is the structure that houses the fire company today.